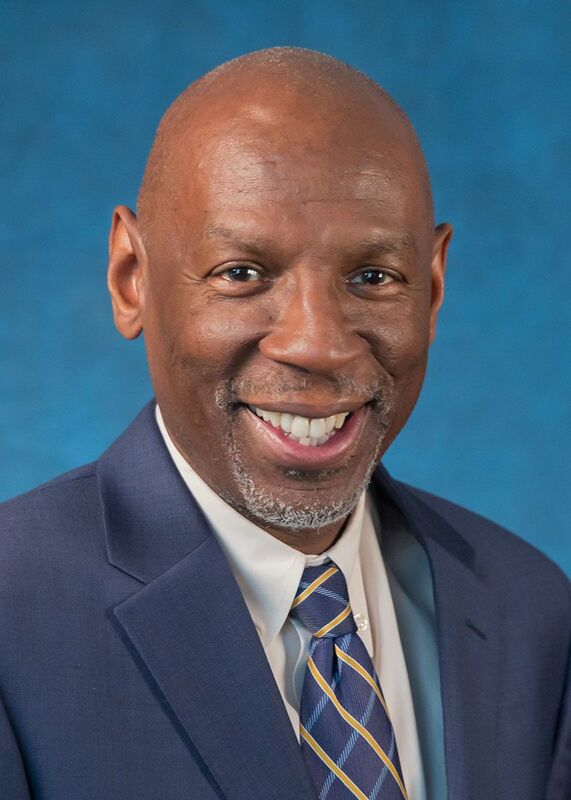 Geoffrey Canada, a visionary American educator whose work has transformed the lives of thousands of inner-city youth, will deliver the Bates College Commencement address and receive an honorary degree on Sunday, May 28. 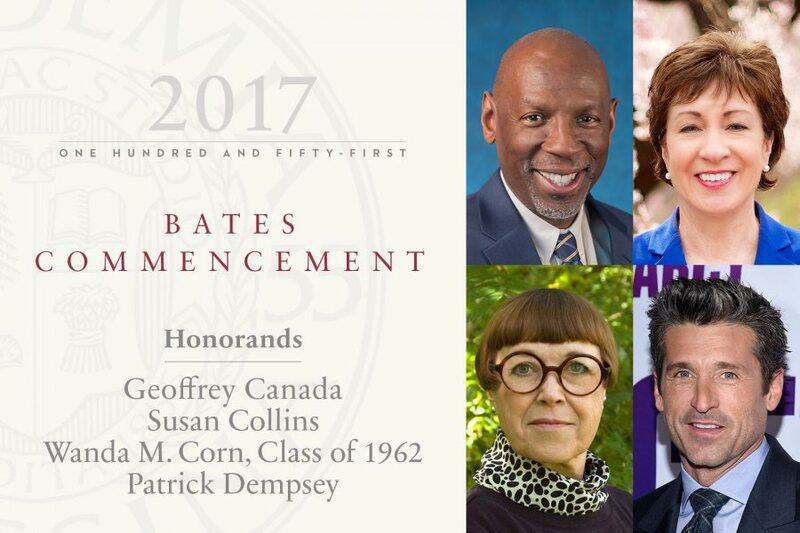 The 2017 Bates Commencement will be livestreamed beginning at 10 a.m.
Patrick Dempsey, an actor who has translated Hollywood success into hope and healing in Lewiston, Maine, the city of his birth. Commencement concludes the undergraduate careers of the 460 members of the Bates Class of 2017, who represent 37 U.S. states, territories, and the District of Columbia, and 33 countries. Raised in a poor neighborhood in the South Bronx, Canada’s answer to this question has made him a leader in education and community development. From his early work with disadvantaged families, he determined that only a comprehensive approach to eradicating poverty could succeed — comprehensive in the services provided and the proportion of the community that is reached. 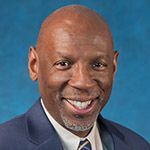 The Commencement speaker, Geoffrey Canada will receive an honorary Doctor of Humane Letters degree. As the current president and former CEO of the Harlem Children’s Zone, Canada has focused on education but brought a holistic approach — addressing not only academics but health and fitness and the cultures of community and family — to preparing thousands of young New Yorkers for success in college. Described by The New York Times as “one of the most ambitious social-policy experiments of our time,” HCZ’s array of programs support children and their families along the path to educational and economic achievement. It is “cradle-to-career” support, from The Baby College for new parents, through the Promise Academy K–12 charter schools, to the College Success Office for students in academe. The 2016 college acceptance rate for HCZ students was 96 percent. That same year, HCZ programs served 12,509 people up to age 23, as well as 12,498 adults. HCZ engages an expanse of Harlem totaling nearly 100 blocks. Canada became president of the Harlem Children’s Zone in 1990, and served as CEO from that year until 2014. Under his leadership, HCZ has become a national model and the subject of considerable media attention. Fans of HCZ include former U.S. President Barack Obama, whose Promise Neighborhoods Initiative adapted aspects of the HCZ program in communities across the U.S. In 2008, Houghton Mifflin published Whatever It Takes by Paul Tough, a close look at the work of Canada and HCZ. Two years later, Canada and HCZ figured in the documentary Waiting for “Superman.” In 2011, Canada was named one of TIME Magazine’s 100 Most Influential People and in 2014, he was listed as one of the World’s 50 Greatest Leaders by Fortune. Canada received a bachelor’s degree from Bowdoin College and a master’s degree in education from the Harvard Graduate School of Education. He has written two books: 1995’s Fist Stick Knife Gun: A Personal History of Violence in America (reissued as a graphic novel in 2013) and, in 1997, Reaching Up for Manhood: Transforming the Lives of Boys in America. He has written op-eds for The New York Times and Daily News, given a TED Talk on our failing schools that was broadcast on PBS, and has addressed audiences around the world about helping children succeed. Maine’s senior U.S. senator, Republican Susan Collins has a national reputation for achieving progress on important issues by working across party lines with a focus on results. 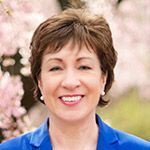 This exceptional approach has thrust her into the national spotlight at important times, including in 2010 when Collins was the lead Republican in the successful repeal of the discriminatory law banning gay Americans from serving openly in the military. “She was nothing short of heroic,” recalled Joe Solmonese, then president of the Human Rights Campaign of the United States. 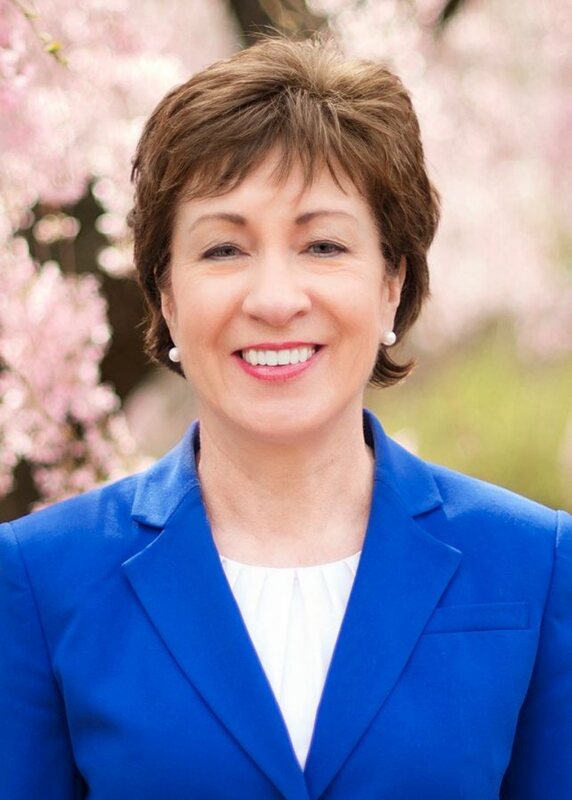 U.S. Sen. Susan Collins will receive an honorary Doctor of Humane Letters degree at Commencement. Collins is the senior Republican woman in the Senate and ranks 15th overall in Senate seniority. Chair of the Senate Aging Committee, she is also a member of the Committee on Appropriations, chairing its Subcommittee on Transportation, Housing, and Urban Development. She also serves on the Committee on Health, Education, Labor, and Pensions and the Select Committee on Intelligence. In 2004, Collins coauthored the landmark law overhauling the nation’s intelligence community, improving its effectiveness while protecting civil liberties. Collins founded the Senate Diabetes Caucus in 1997 and has led the effort to more than triple federal funding for diabetes research. Senate co-chair of the Congressional Task Force on Alzheimer’s disease, she has worked to substantially increase Alzheimer’s research funding. Focusing on art and photography from the late 19th to mid-20th centuries, Corn has played an important role in defining American art in the contexts of both international art and U.S. culture. One of seven books Corn has authored or co-authored, her award-winning The Great American Thing: Modern Art and National Identity, 1915–1935 links emergent American modernism to transatlantic trends in history, literature, criticism, and popular culture — and to the energies of artists in Paris as well as New York City. 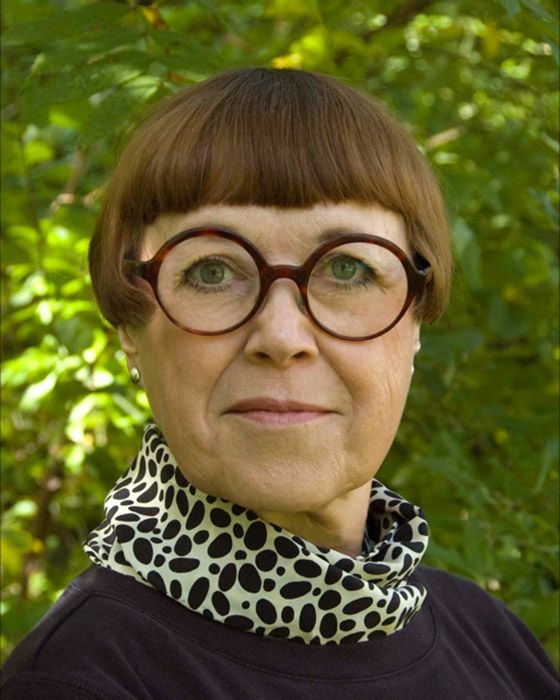 Wanda M. Corn ’62 will receive an honorary Doctor of Fine Arts degree at Commencement. Corn, a Bates student for two years before studying abroad and then completing bachelor’s, master’s, and doctoral degrees at New York University, taught at Washington Square College, the University of California, Berkeley, and Mills College before moving in 1980 to Stanford University, where she held the institution’s first permanent appointment dedicated to the history of American art. Her record at Stanford includes service as chair of the Department of Art and Art History, director of the Stanford Humanities Center, and interim director of the Stanford Museum. In that role, Corn led a feasibility study for the museum’s comprehensive renovation after it was damaged in the 1989 Loma Prieta earthquake. 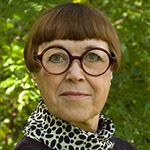 In 2008, she retired from Stanford after eight years as the university’s Robert and Ruth Halperin Professor in Art History. Exhibitions that Corn has curated include thematic surveys, such as a companion show to The Great American Thing, and exhibitions focused on specific artists such as Grant Wood, who remains an active focus of her research, and Andrew Wyeth. Her curatorial efforts and advocacy helped to bring a collection of American art owned by Mr. and Mrs. John D. Rockefeller to the Fine Arts Museums of San Francisco, a body of 110 paintings described as the museums’ “single most important gift of art.” Corn has been lauded for inventive exhibitions that juxtapose material artifacts with art to establish context and richness of interpretation, hallmarks of her 2011 exhibition Gertrude Stein: Five Stories. In the current Brooklyn Museum of Art exhibition Georgia O’Keeffe: Living Modern, Corn explores the artist’s rigorous creation of a public persona by installing beautifully crafted garments from O’Keeffe’s wardrobe in conversation with artwork by and photographs of the artist. Corn’s honors include the Archives of American Art’s Lawrence A. Fleischman Award for Scholarly Excellence in the Field of American Art History and the College Art Association’s Distinguished Teaching of Art History Award and Distinguished Scholar award. Patrick Dempsey is a household name, thanks to film and television roles that include his 11 seasons as Dr. Derek Shepherd on Grey’s Anatomy. Motorsports cognoscenti also recognize him as a race car driver. But people in Maine, especially Lewiston, know there’s yet another Patrick Dempsey to admire. That’s the Lewiston native who responded to his mother’s cancer diagnosis by co-founding a facility to support people living with cancer — the Dempsey Center — just blocks from the Bates campus. Patrick Dempsey makes headlines every autumn when he comes home for the Dempsey Challenge, joining participants for fund-raising walks and rides and lending his star power to the festivities. In 2016, the three-day event attracted nearly 4,000 participants and raised more than $1.2 million for the center. Raised in Buckfield and Turner, Dempsey did not thrive in school because of dyslexia that went undiagnosed until seventh grade. But it was a schoolteacher who introduced this born performer to juggling. “Learning how to juggle,” Dempsey told The New York Times in 1987, “changed my life. It gave me a purpose. It led me toward performance.” Embracing a mental and physical discipline in juggling that would serve him well in other pursuits, Dempsey went on to win the national Talent America competition in 1983. He was also acting by then, and success in the theater quickly led to film and television work: By the end of the 1980s, roles in romantic comedies such as Can’t Buy Me Love had put Dempsey on the map. In 2005, following well-received recurring roles in television programs like Will & Grace, the Emmy-nominated actor helped launch Grey’s Anatomy as neurosurgeon Derek Shepherd. The hit series, wrote an IMDb.com biographer, was “the perfect vehicle to showcase his undeniable charisma and sharp talent for offbeat comedy.” Dempsey, seen on screen last fall competing for Renée Zellweger’s hand in Bridget Jones’ Baby, completed his directorial debut in 2017 with a Tag Heuer spot with Director of Photography Janusz Kaminski. An automobile collector, Dempsey began racing cars in 2004 and has driven more than 100 competitions, including the legendary 24 Hours of Le Mans, placing second in class in 2015. That same year, Dempsey was part of the winning team in the Japanese round of the FIA World Endurance Championship.